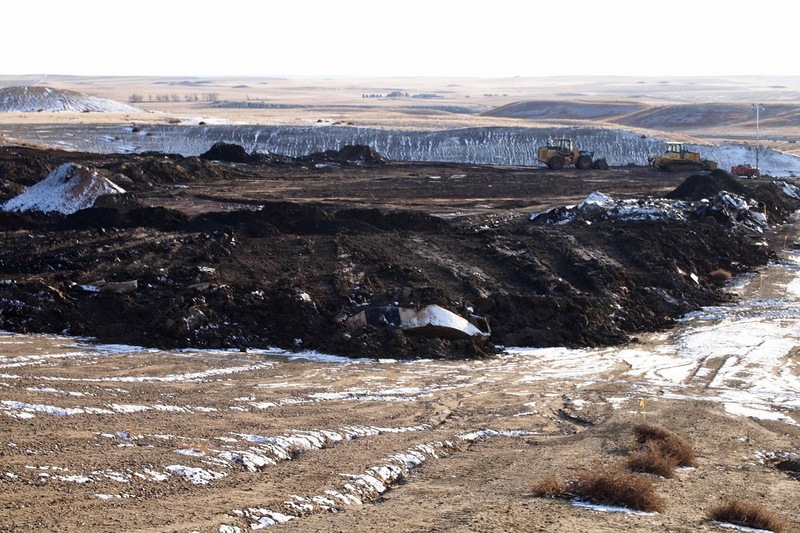 North Dakota officials are reporting what might be the largest cache of radioactive oilfield waste has been discovered. These oil filter socks are the nets that strain liquids during oil production. "It appears, unfortunately, to be the biggest one we've found," says State Waste Management Director Scott Radig. "And it appears to have been there for quite some time."